Want A Brand New Home Or Townhome? Well it is only mid February 2018 and there is sure to be a handful of Milton GA new construction around here. I wanted to take a look at the Georgia Multiple Listing Service ( MLS ). This is a resource available to licensed real estate agents contain listing data and tax record information. 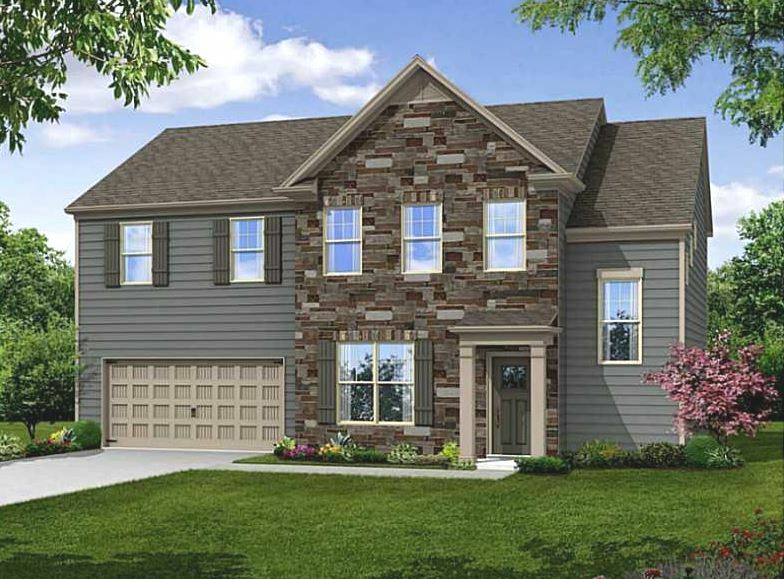 Now lets take a look at the below list of New Construction in Milton and the local real estate builders currently, at time of post, building these properties from townhomes to Manor Estate homes. 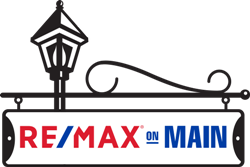 If you would like more information on real estate in the City of Milton, or any other North Atlanta GA City, simply contact us through our RE/MAX real estate website at www.NorthAtlantaHomeTeam.com. 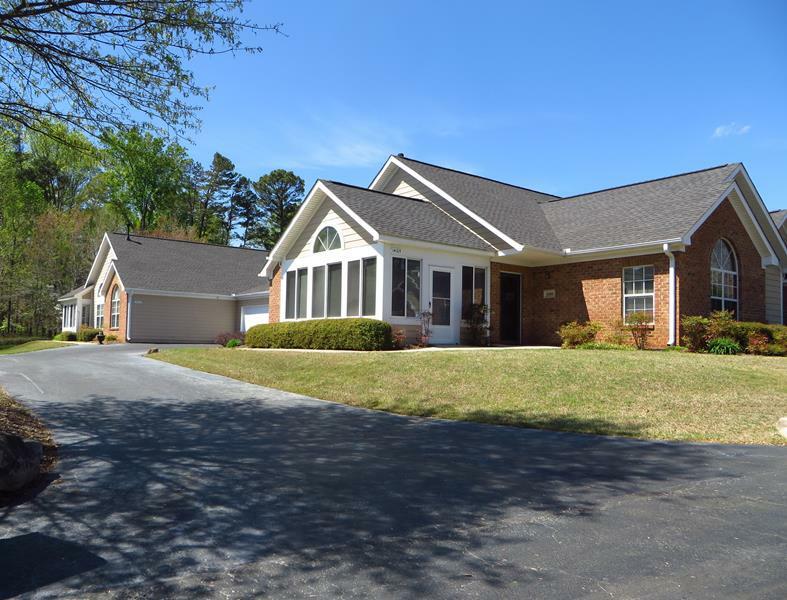 How Does The Real Estate Market In Milton GA Look ? 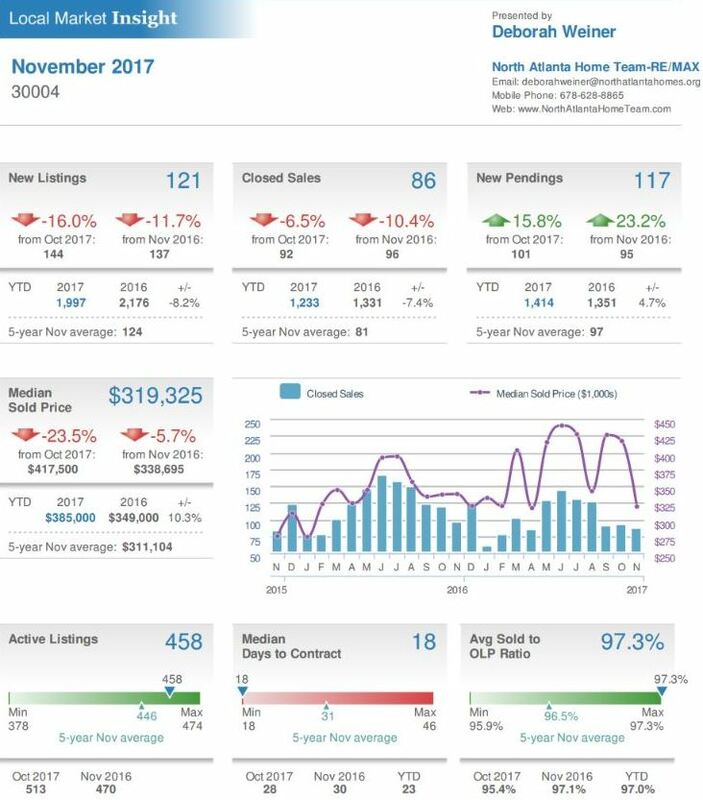 As we come close to the end of the year, I wanted to take a look at the Real Estate Market in Milton GA. The data I am providing includes all of 30004, which is the only Milton Georgia zip code, at time of post, and is shared with parts of the City of Alpharetta as well. Above is the average sale price for a single family home, townhomes and condo in 30004 Zip Code Area. Number of Sales for the last 5 years in 30004, Milton Alpharetta for all real estate properties, based on real estate tax information. 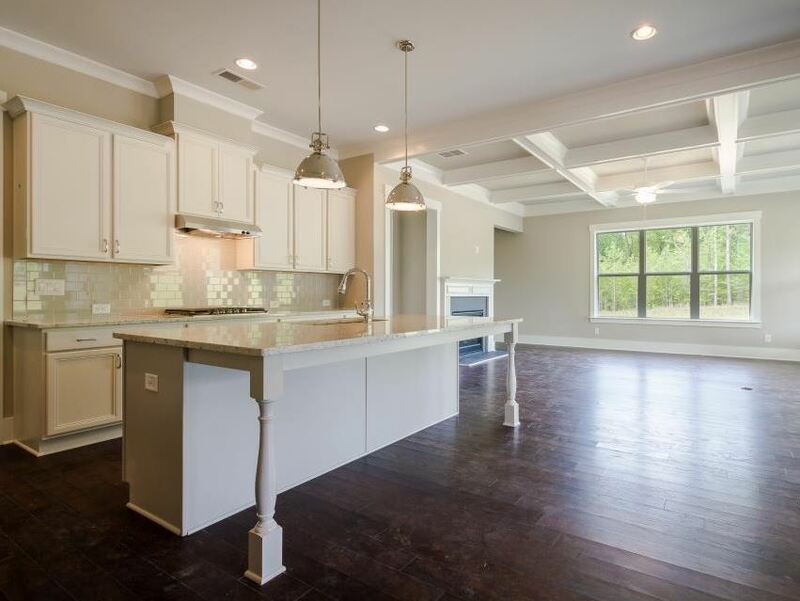 Want To Live In Teasley Place Downtown Alpharetta ? 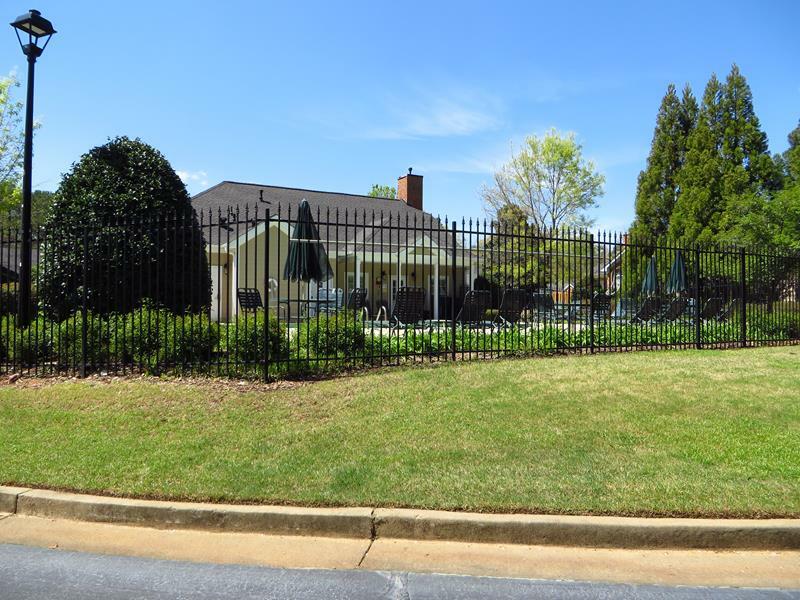 The property located at 50 Canton Street in Downtown Alpharetta 30009, is a mixed use community called Teasley Place. 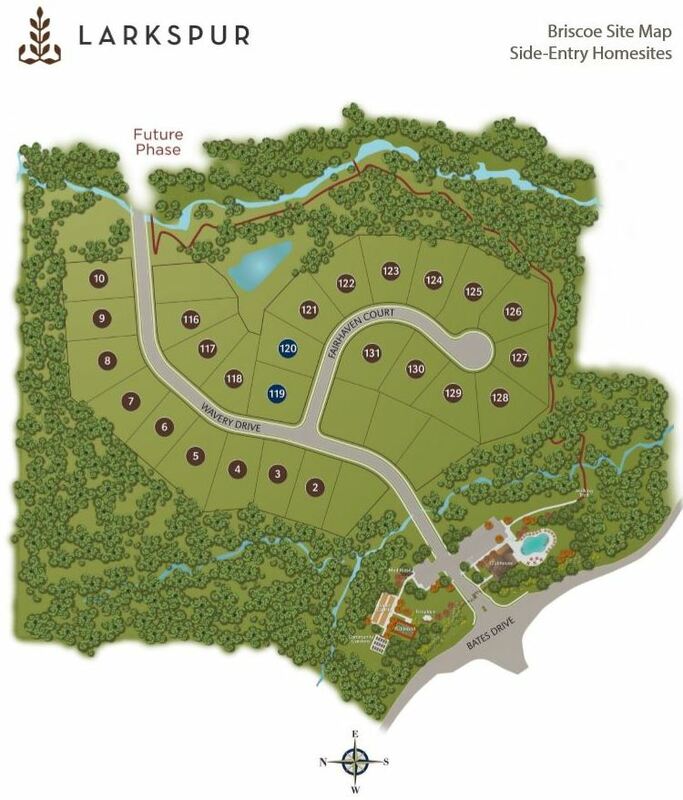 When complete there will be a total of 24 residential units ranging in price from $500,000 to over 1 Million. Construction began in 2016 and the developer is River Rock Development. HOA (Home Owner Association) fees, at time of post, are $580.00 a month, with an initiation fee of $1,107.00. Amenities include: storage units, 350 square foot terraces, Catering Kitchen, Gated, Park, Pet Walk, Restaurant, Security, Underground Utilities, Walk to Shopping, bike share program, botanical garden and courtyard. Direction-Location: From GA 400 exit west on Haynes Bridge Road to Left at Old Milton Pkwy. Go right at Highway 9 (Alpharetta Highway) to left at Milton Ave. Teasley Place is located at the corner of Milton Ave and Canton Street. 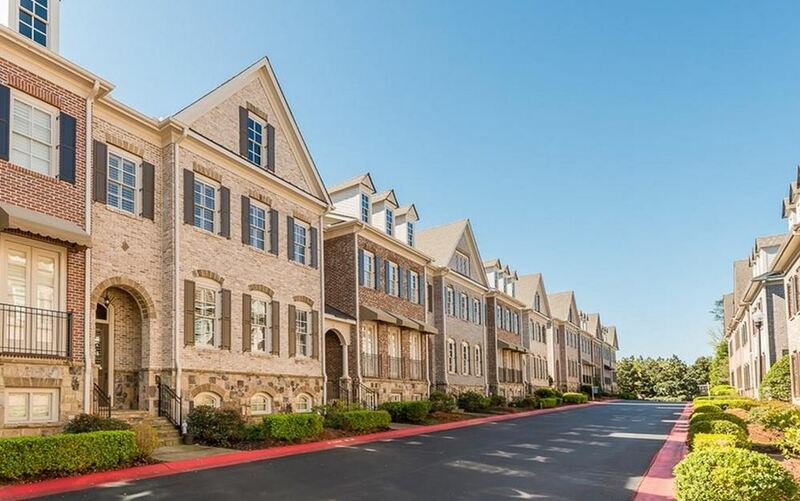 Are There Condos In Alphareta Milton Georgia? 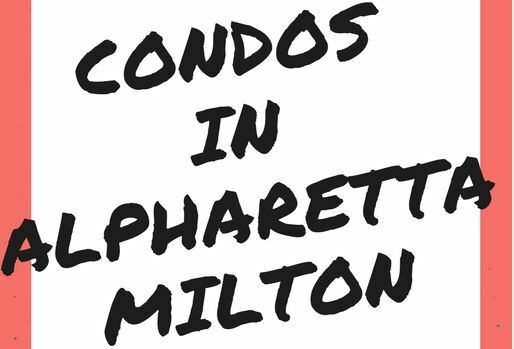 Condos are certainly found in the City of Atlanta but what about Condos In Alpharetta Milton GA? First lets be clear what is considered a condo here in North Atlanta. Condos are of course high rises that you see in large Cities but Condos are also attached homes like the garden style one level, master main properties that you would find in 55+ Active Adult communities. 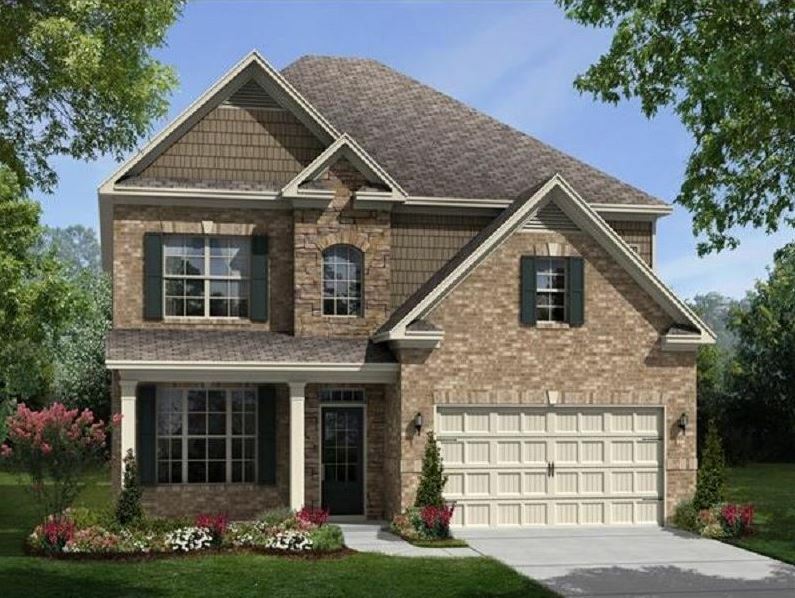 Yes, just what we need here in Alpharetta, New Ranch homes built in the craftsman style by Edward Andrews. 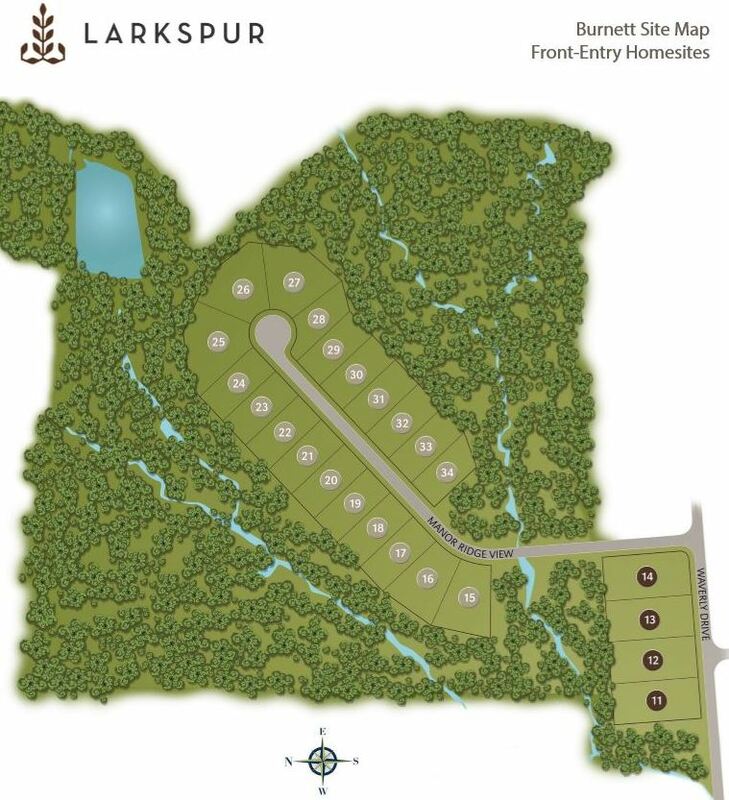 Larkspur is a new community of master main homes and located in the City of Alpharetta, Cherokee County GA. Larkspur is inspired by the style of Texas Hill Country and Napa Valley landscapes. 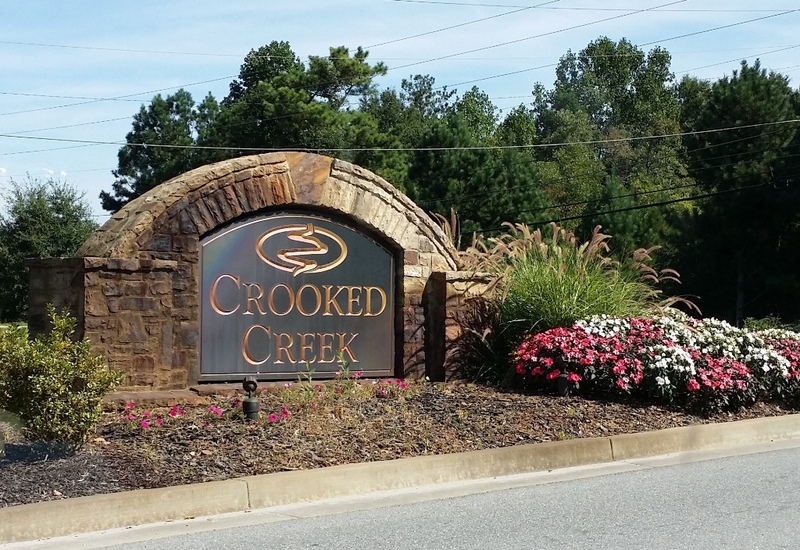 Neighborhood amenities and unique features include ponds, a creek and miles of nature trails. Residences enjoy the community garden, clubhouse, fishing in the pond, relaxing on the veranda, or playing a game of pickle ball. 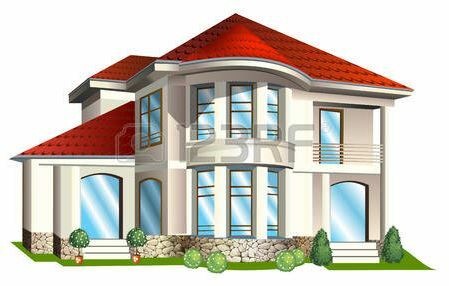 Home Owner Association fees, at time of post, are $230.00 a month with an initiation fee of $2,000.00..
Homes designs include Burnett and Briscoe. Home sizes range from 2,450+ sq feet to 2,680+ sq. feet These homes have 2 to 3 bedrooms and 2 to 3 bathrooms. There are models that have front garage doors and others have side entry. 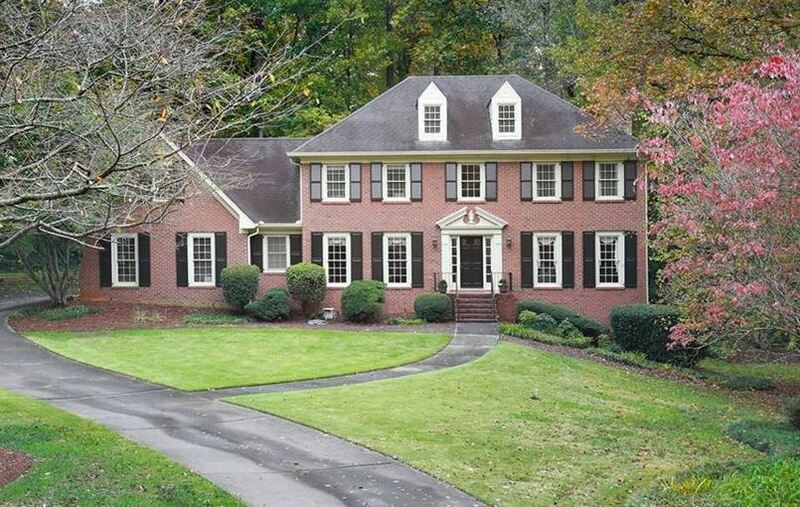 List prices, at time of post as listed in the Georgia MLS, is between $459,900 to $494,900. Location-Directions: Located between Hopewell Road and Campground Road off Bates Rd. Streets in the neighborhood include Waverly Drive, Fairhaven Ct., and Manor Ridge View. From GA 400 North take exit 12B McFarland Pkwy. Turn Right on Union Hill Rd. Continue straight to onto Mullinax Rd. Turn Left onto GA 9. Right on Campground Rd. Left onto Bates Rd. to the Larkspur Community. 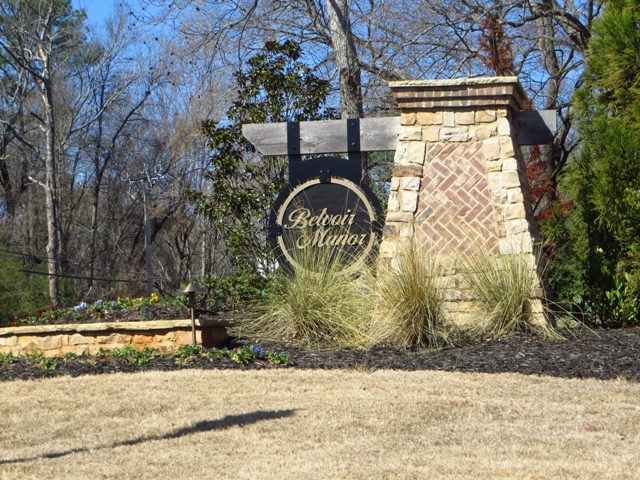 If you would like more information on this new community or other around North Atlanta, simply contact us through our RE/MAX real estate website at www.NorthAtlantaHomeTeam.com . 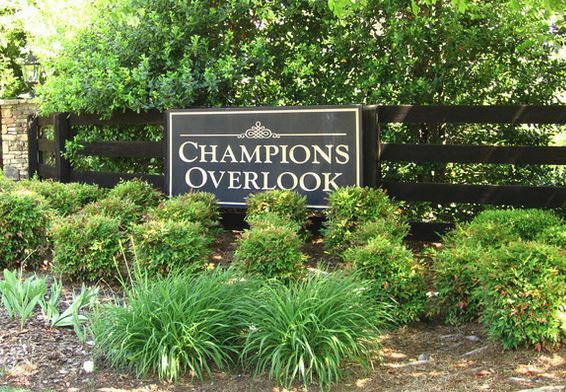 The City of Alpharetta GA has its share of Active Adult Communities and The Orchards at Hopewell is one of them. These attached condo homes are built between 1999 to 2000 and built by the Orchards Group in the Garden One Level Ranch Style. Most homes have between 2 to 3 bedrooms, all on the main floor, and 2 full bathrooms. 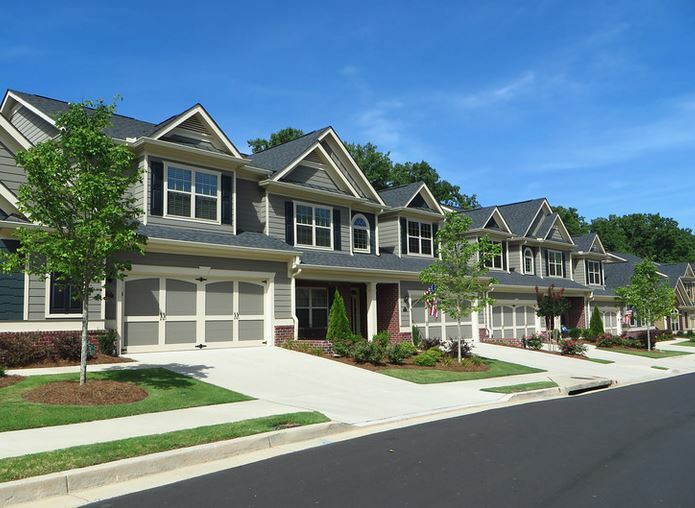 Homes, liked I mentioned, are attached and listed under condo in our Georgia MLS (Multiple Listing Service). All rooms are on the main and most have garages with lots of storage. Home Owner Association fees, at time of post, are $305.00 a month and include water, trash, lawn maintenance, clubhouse and swimming pool. 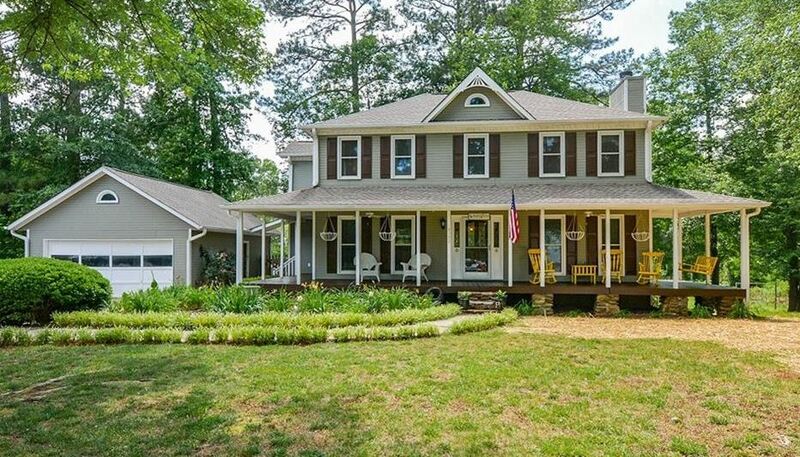 List prices, at time of post as listed in the Georgia MLS (Multiple Listing Service), are between $118,000 to $257,000. Directions: GA 400 North to Left on Exit 10-Old Milton Pkwy. Right on Hwy 9. Left on Mayfield. Right on Old Canton to Right into Orchards of Hopewell Neighborhood. 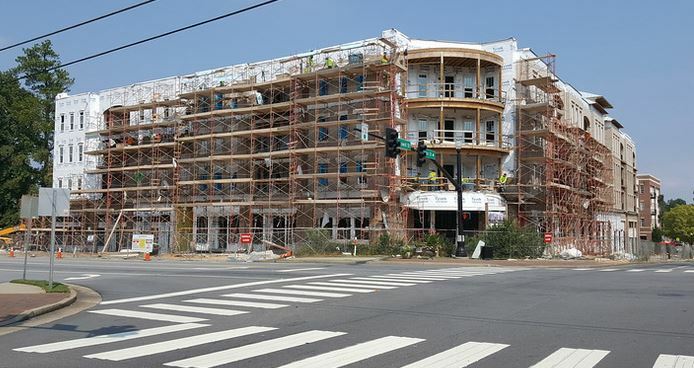 A recent article in the Atlanta Business chronicle (March 2017), entitled “Latest phase of Alpharetta City Center is moving forward” provided a lot of information on the process of downtown Alpharetta. The project size when completed is estimated to be a 26 acre Alpharetta City Center project. We have a RE/MAX ON MAIN real estate office downtown on Main Street and we will be greatly impacted by the widening and redesign of Highway 9. I know first hand, that a change is literally around the corner. The article states the next phase of mixed use retail shops, apartments and restaurants (11 eateries) are coming soon. They are even planning to preserve the historic Jones House that was built in 1915 and convert that to a restaurant called Holmes. There is a plan, at time of post, for 105,000 square feet of restaurants and shopping, 36,000 square feet of office space, and 168 apartments. Hedgewood Homes is already underway with Voysey-For Sale . This will be a 42 single family home enclave neighborhood. 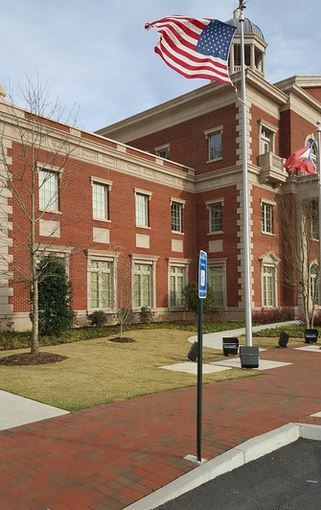 As a resident and business owner or RE/MAX On Main in Alpharetta, I could not be happier for this upgrade and update to our downtown Alpharetta area. I believe our city needs more outside venues to work, live and play. I personally cannot wait to dine and shop this much anticipated Alpharetta City Center! I will update this website with more pictures and news as time passes. Be sure to stop by our office at 301 North Main Street, Alpharetta 30009 MAP to say hello!